Finally, keep up the good work! 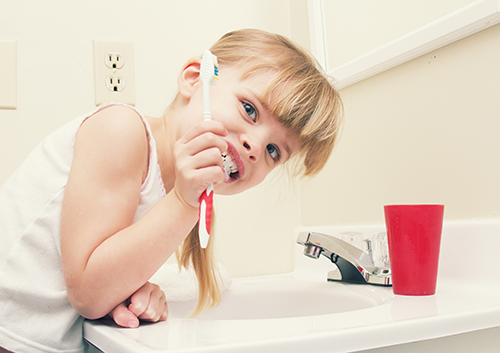 As you teach your child proper brushing techniques, and make sure she uses them as she grows, you are preparing her for a lifetime of great checkups with Melissa Dennison at our Plaistow, New Hampshire office. Give yourself a gold star—you’ve earned it!